Before I get started, I wanted to choose my winner from last week’s contest. Mary Preston, you’re the lucky winner of The Redemption of Caralynne Hayman by Carole Brown. We’ll be contacting you privately to send your copy. Have you ever noticed that animals sometimes know who likes them and who doesn’t? I have been amazed how often they can tell friend from foe, or who happens to be afraid of them. Too bad we as humans don’t possess the same sixth sense. 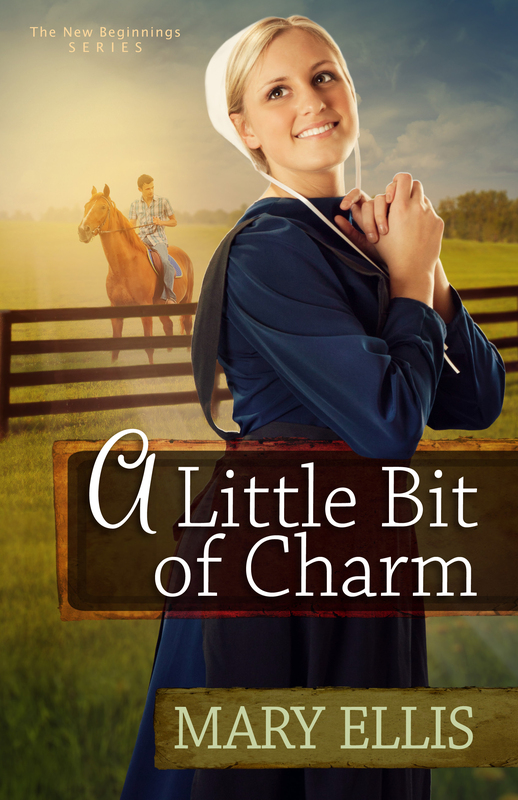 In my latest book, A Little Bit of Charm, my character has just moved to her cousin’s organic chicken farm. Although Rachel adores horses and takes a job working with Thoroughbred race horses, she has never met a chicken she liked—except fried on her dinner plate with a side of coleslaw. Her cousin, Sally, loves her job and has several pet hens following her around the barnyard, clucking merrily. One of those chickens takes an immediate and irrational dislike for Rachel. The bird torments my heroine any time she comes near. Never enter the free-range enclosure with bare shins becomes Rachel’s hard-learned lesson. In real life, my aunt had a wild crow that followed her around the neighborhood when she was a child. From telephone pole to treetop, “Blackie” would keep tabs on my aunt while she rode her bike, picked blackberries, or waded in the creek. Often he sat on her shoulder if she walked slowly and fed him cracked corn. However, my aunt’s girlfriend disparaged all birds as “dirty, disease carriers.” This friend didn’t fare so well when caught in Blackie’s territory. The crow often chased her down the path and once tangled his talons in her hair. In my personal experience, I once invited eight ladies for a summer luncheon and game of croquet on the lawn. My neighbor, who decided to join the party late, arrived with her hundred-and-fifty pound dog. As you might guess, one of the croquet players was deathly afraid of dogs. And of course, Wolfgang ran straight for this unfortunate woman, causing a major case of anxiety. How did he know? A better question might be how is it we don’t know when fellow humans have evil intentions. Perhaps we have something to learn from chickens, crows, and man’s best friends.